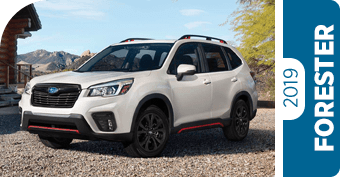 Shingle Springs Subaru Comparisons | Which Model is the Best Value? 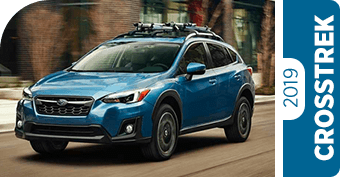 With more standard features and exciting new models, the 2019 lineup from Subaru has arrived at Shingle Springs Subaru! 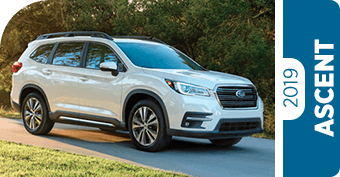 We're introducing California Gold Country to the all-new 2019 Subaru Ascent three-row SUV, and welcoming exciting changes to models like the 2019 Subaru Forester and 2019 Subaru WRX. Every vehicle in the lineup received significant improvements to make them even better than last year's. Perhaps that's why Subaru continues to post record-breaking sales, year after year. 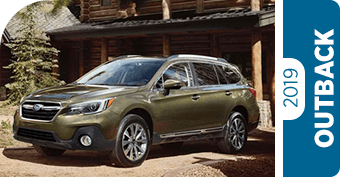 More and more drivers are realizing that the toughness, capability and value of a Subaru simply can't be beat. But we know Subaru isn't the only game in town. Impressive models from our competitors attempt to dazzle you with their own features and designs - but do they offer you the best value for the money? We've put together these side-by-side model comparisons. 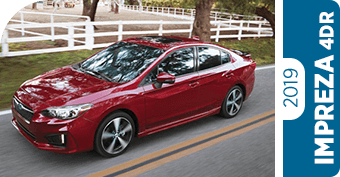 You can quickly see at a glance how a Subaru stacks up to many popular competitors in its class. It'll become clear: You just get more value from a Subaru. 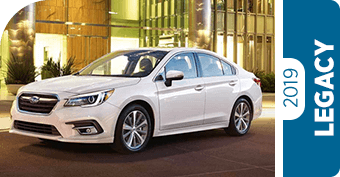 Take your test drive today and experience a 2019 Subaru for yourself! 97% of the Subaru vehicles sold in the past decade are still on the road and going strong today - more than any other brand. That's how you know a Subaru is tougher and stronger than anything else in its class. 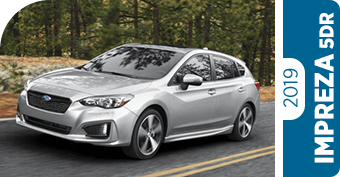 We'll help you find the perfect Subaru for conquering Northern California at Shingle Springs Subaru, serving customers from Sacramento to Placerville and all points in between!